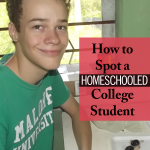 I read this article and wanted to share it with you: How to Spot a Homeschooled College Student https://blog.sonlight.com/spot-homeschooled-college-student.html. 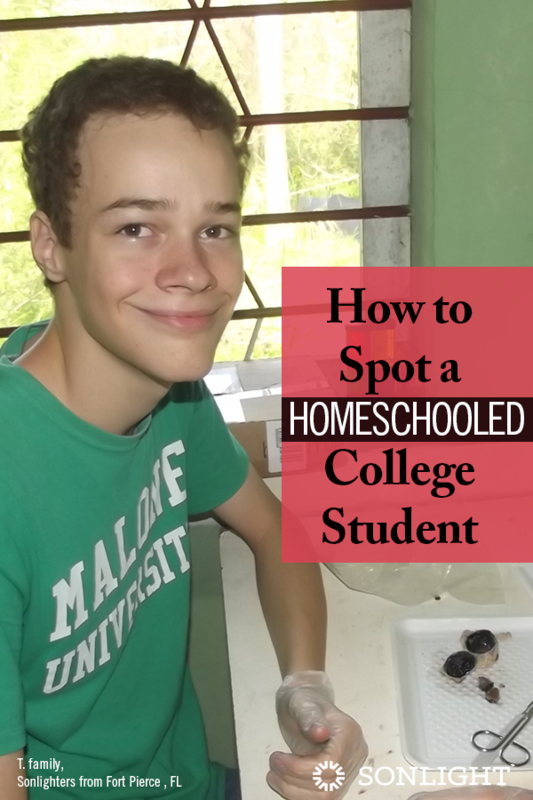 How do you know if a college student was homeschooled? Is it easy to spot a homeschooled college student out of a crowd of co-eds? Unfortunately, stereotypes still linger when it comes to homeschoolers. Some college faculty and students may think they can pick out a homeschooled student a mile away. 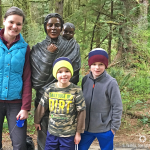 But in a recent informal survey of college professors asking about their experience with homeschooled students, I loved what one professor pointed out: I don’t know which students were homeschooled unless they tell me. It’s obvious, but still a nice reminder. If your student goes to college, they will not wear some I was homeschooled label everywhere they go. Colleges realized years ago that homeschoolers were ideal candidates for admission, and today’s campuses have homeschoolers all over the place, just blending in and doing their thing. If part of you wonders if your children will be prepared for college, be encouraged to know that thousands of others have been. If you and your student both see college as a goal, homeschooling can actually give your children a distinct advantage in preparing for college. 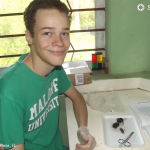 When you homeschool through high school, you can give your student an education tailored to their unique struggles and gifts, freedom to pursue their interests, one-on-one tutoring, and flexibility to pursue real-life learning through internships and volunteer work. In fact, a recent study found that homeschoolers tend to outperform their peers in terms of college GPA and graduation rates. These findings don’t surprise me at all. 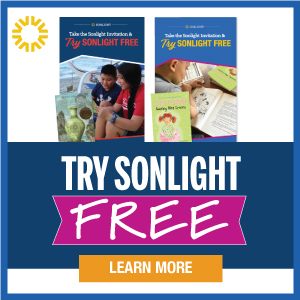 For years, I’ve had the chance to interview our Sonlight scholarship winners, who demonstrate the range and depth of college preparedness among homeschooled students. Now, can I guarantee that every homeschooler will excel in college? Of course not. Each student is a unique person with unique circumstances. Some students are unusually intelligent. Some are willing to focus their energy on academics. 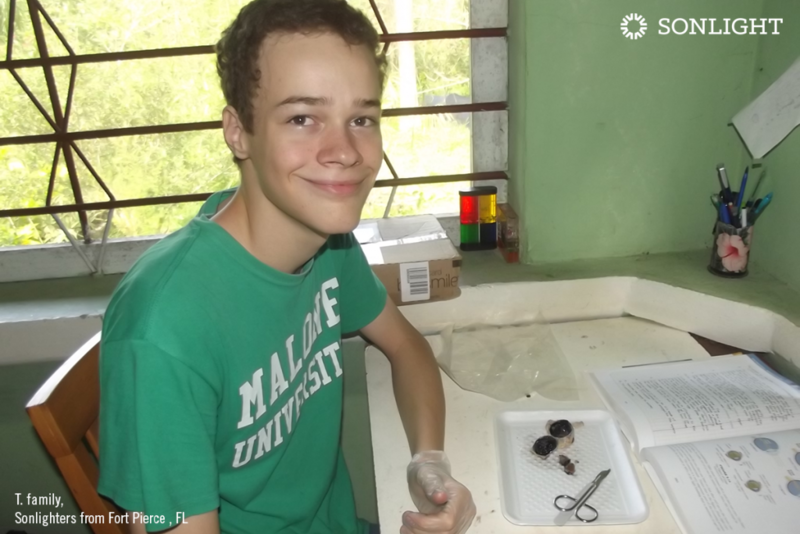 Some would prefer not to play the “game” of school (like one of my sons, who is now a successful businessman). Some don’t need to go to college to do what God is calling them to do in life. But in general, of the homeschoolers who pursue a college degree, most of them are thriving at school. Beyond reminding us that only the Admissions Office knows who was homeschooled and who wasn’t unless the students tell, those college professors shared other helpful thoughts about students who they knew were homeschooled. Seven professors, from public and private universities responded to the survey. The responses are very encouraging, and align with what I’ve heard time and time again. Homeschooled students tend to be self-motivated in their college classes. They take responsibility for their own learning and they work hard. Homeschooled students tend to be more interested in learning for the sake of learning. They are genuinely curious and eager to grow. Homeschoolers tend to be very well prepared for college, and generally have superior reading comprehension and better writing skills than students who went to public or private school. Homeschool parents can help prepare their students for college by giving them responsibility to manage their own schedules. For example, high school students should be able to finish a complex project by a specific due date. In general, these professors love having homeschooled students in class. 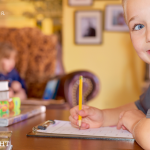 Their homeschooled students tend to be the most engaged, respectful and curious students in the classroom. 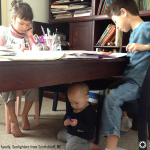 If you’re torn about homeschooling in high school, know that it can often work beautifully. 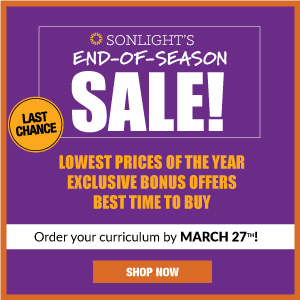 Check out Why in the World Would You Homeschool High Schoolers, and consider reaping the rewards of the educational foundation and the open communication you’ve worked so hard to cultivate over the years. Many, many Sonlight students have excelled in college on their way to becoming the people God created them to be. 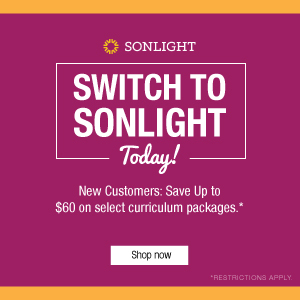 Your student can, too! 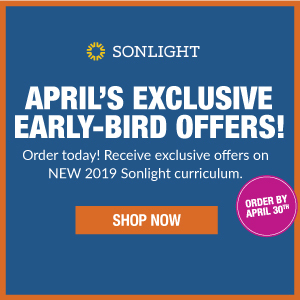 If you have questions about how to best prepare your own student for college, don’t hesitate to contact a Sonlight Homeschool Advisor, or look at our College Prep offerings today. Our younger son told me when he was in college, a bunch of guys were discussing homeschoolers. Younger didn't say anything until the conversation was winding down then he said, "I was homeschooled." The others looked at him and said, "But you're normal!"